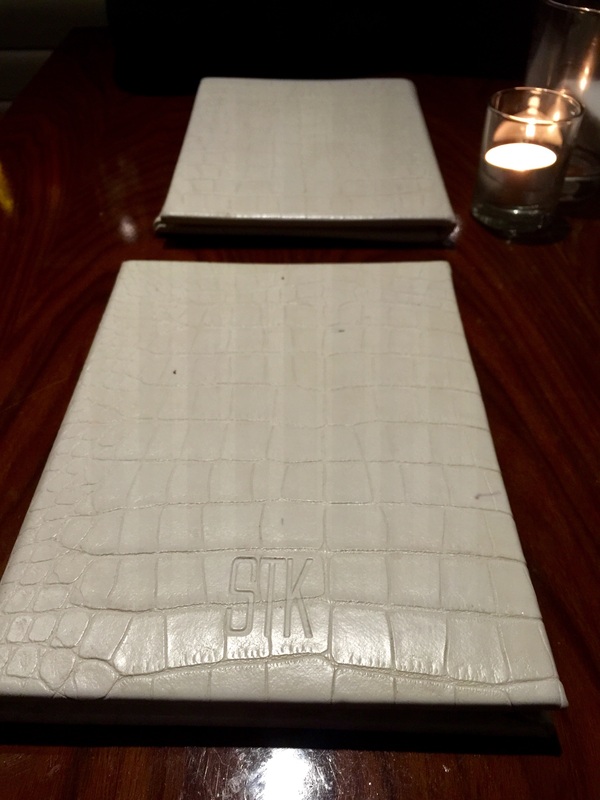 STK is one of favourite places to dine… I can’t reccommend it more! I always have an amazing evening filled with a buzzing atmosphere & divine food! 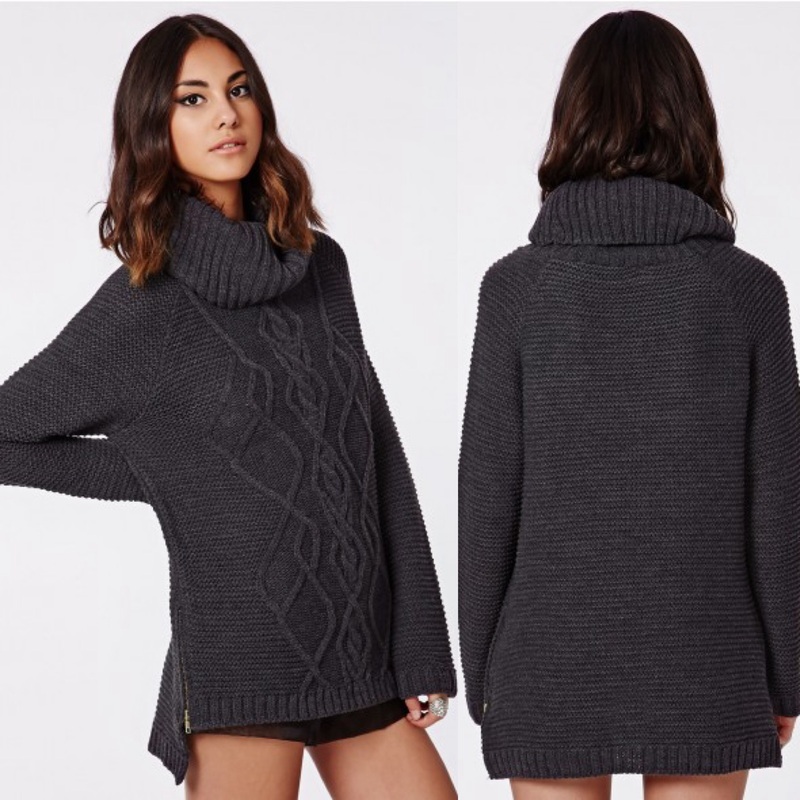 If you want to know more on the outfit details or get this look yourself just click on where they are from..